Da_Phoenix: Congrats! So what have you gained? Nuelz: kelvinEsut pls I want to apply for esut but I am yet to choose them. Paulclay: please, somebody should help out. i have tried registering for direct entry in unn and its response has been "try again later" has anyone registered successfully for unn direct entry so that i can know what else to do . Ishola: is uniben postutme form out as well? edwinrussell: Always on the rush! Mad school! Slow and steady jaree! Proudly a UITE!!! THE FIRST & THE BEST! edwinrussell: What is this fellow saying? Must you answer to every comment? There is not to be ashamed of,change of course or institution is not a bad idea rather is a good measure and defensive mechanism for you to attend your goal and be in right track for admission. Ayomi: pls what about unical? chinexprince: Pls is unn form for post utme out? 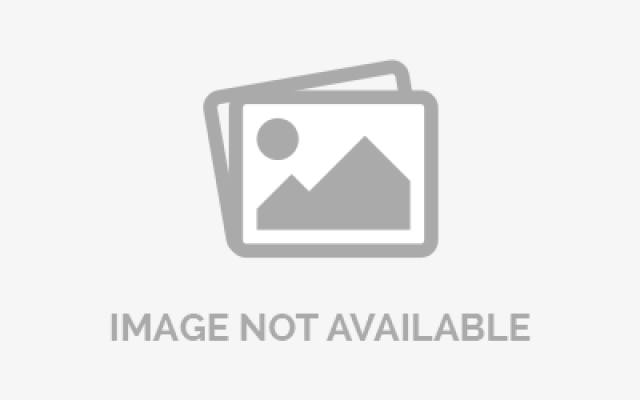 Best: What is my chances in UNIOSUN merit list ? 65.6 (i.e O'level grades and Jamb score) aggregate screening score, Public Health Technology as aspired course,an indigene nf Osun State and a first choice candidate. pls will all these certs be in photocopy or original.... eg birth certificate, LGA ID, testimonial & O-level result? and also jamb result slip is it (original)? Best: You are 65% good to go.Put more effort in her post-utme.It also depends on your O'level result grades. Good Morning my dearest people. How are U guys all?? Hope we are all fine?? We thank GOD that UNN has reduced her cut-off mark to 180. I have a question and please I need an urgent answer. 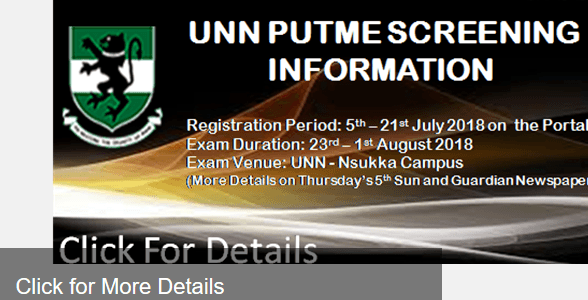 UNN gave guidelines on how to register for their Post UTME and gave list of documents to submit. ie Local Government Certificate, O Level result, Jamb result, Testimonial, First School Leaving Certificate etc. But my question is this, is Testimonial different from First School Leaving Certificate?? I was thinking that both First School Leaving Certificate and Testimonial are for Primary School but someone told me Testimonial is for Secondary School. I went to my Primary School to collect the both certificate but was told that they no longer make use of Testimonial so I'm confuse. But I have my First School Leaving Certificate but don't have a Testimonial and Testimonial is listed among the documents we are to submit during Post UTME registration. I need help on how to go about it please. Thank U all my beloved people. Best: Go with the certificate.The testimonial is on the certificate.The testimonial helps to certify that you graduated from that school while the CERTIFICATE is the result on it.It has been joined together as one. Jimina: Thanks so much for the answer. I appreciate U. God bless U. Another question is that do I need a secondary school testimonial?? Best: I don't think so. Best: Please, anyone to answer my question ? Stanley: @best and @jimina.The testimonial required is from secondary school while the 1st school certificate is of primary school. Jimina: Thank U very much my proximate people. God bless U all. Best: Amen.But please can you answer my question above @Jimina?